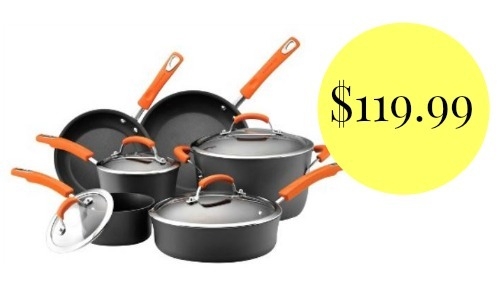 Need new cookware? 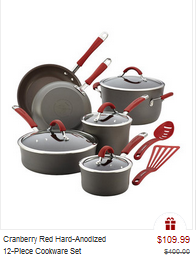 Zulily has Rachael Ray items up to 70% off. 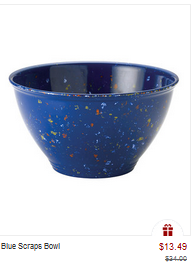 This includes cookware, baking sets, utensils, and more. The items make great gifts or you can get new items for Christmas cooking. Shipping starts at $5.95 but is FREE on additional orders you place the same day. The sale ends 12/5.